As the new year approaches, don’t overlook the valuable information you can glean from conducting a year-end review. 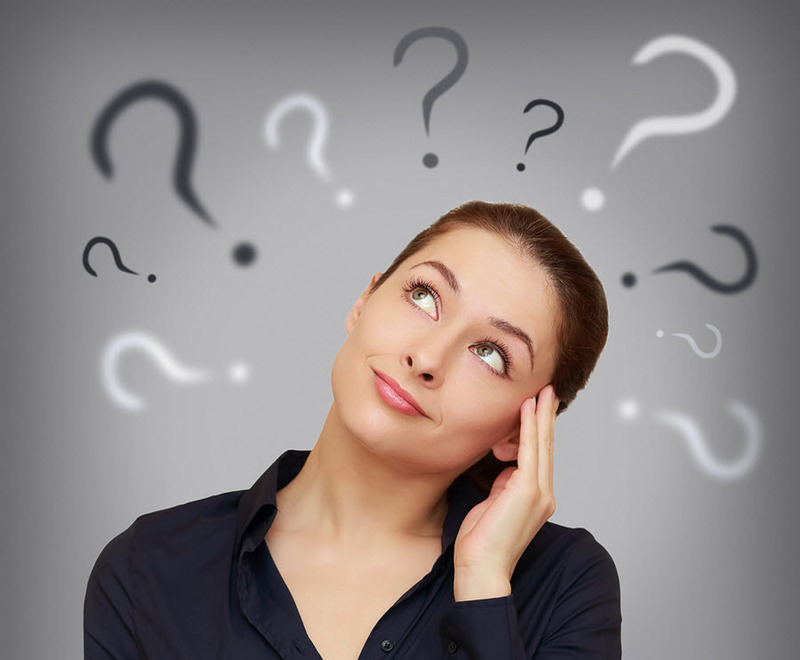 Don’t start the new year without asking these 4 essential questions. What were my biggest accomplishments this year? Twelve months can seem like a long time when you consider everything that happened over the course of the last 365 days. Setting aside some time to review successful projects, notes of thanks from clients, or a particularly positive performance review reminds us what we’re capable of achieving and gives us a renewed sense of accomplishment. Try this: Designate a file folder near your workspace to collect any materials or notes related to your successes as they occur. Doing so will make it easier for you to recall your accomplishments and provide quick access to a list of your achievements – helpful for a healthy dose of motivation or last-minute performance reviews. How satisfied are you with the past year? Were you successful in meeting the majority of your goals? Do you feel that you worked to your highest potential? Would you have done something differently? What about missed opportunities? Examining what went right and identifying areas for growth and opportunity are powerful exercises that both prevent the recurrence of negative behaviors and reinforce our commitment to priorities. Try this: Thinking about your experiences of the past year in sum, try to assign a value to your entire year. How would you rate your year on a scale from 1 to 10? 1 to 100? Why? Adding some context to your experiences presents a more accurate picture of your year by tempering unusual highs and lows. Is my current daily routine structured to make time for my priorities? It’s easy to fall victim to time suckers, especially when they become ingrained into your routine. Has your daily 15 minute coffee break gradually morphed into 25 minutes? Are your 10 minute “headline scans” now closer to 30 minutes? These small, seemingly innocent extensions can snowball into major time loss, causing unnecessary panic as you scramble to meet deadlines. Try this: The start of a new year is a great time to reset (or rethink) our daily routines. Build activities into your day. If you’d like to continue your now-daily 25 minute coffee break, think about extending your work day by 25 minutes. Feeling like you can’t absorb everything news-worthy in less than 30 minutes? Set your morning alarm 30 minutes earlier so you can arrive to work having already completed your scan of daily headlines. By taking a hard look at where your time is actually going and then spending a few minutes realigning your daily routine with your priorities, you’re intentionally and consciously assigning time to the things you find the most important. What is it that I want to achieve next year? Each new year brings with it a renewed energy to being our best selves. In order to get started, we need to define our priorities and what our success will look like. Setting SMART goals, or goals that are specific, measurable, achievable, realistic, and timely, keeps us moving forward by providing accountability. Try this: After reviewing your past year, set aside some time to consider what you’ll set out to achieve this year. Create a detailed roadmap to successful completion of your goals. 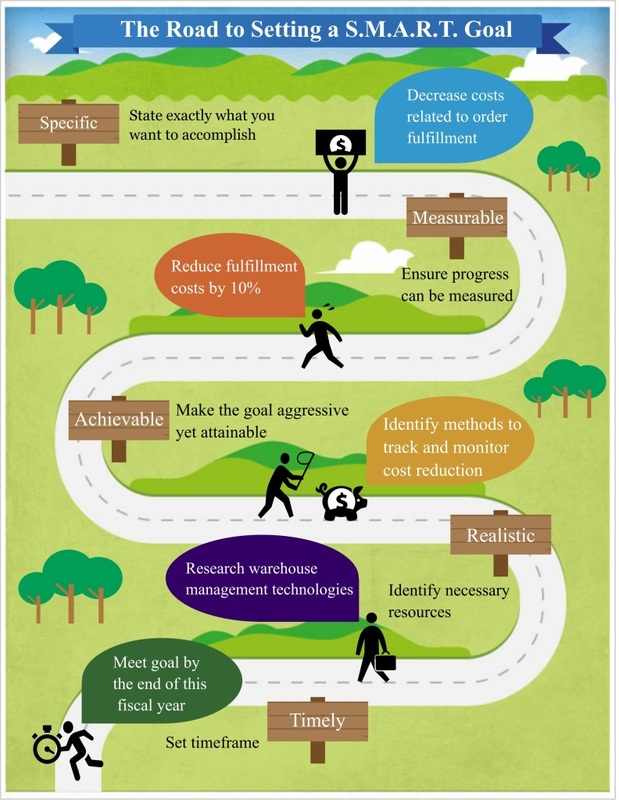 Use this infographic to help you set, and achieve your SMART goals. How was your year in review? What were your biggest accomplishments? Are there any goals that you’ll carry over into the new year? Do you regularly set aside time at the close of a year to reflect? We’d love to hear what you do to reset for a new year. Fronetics Strategic Advisors is a leading management consulting firm.  Our firm works with companies to identify and execute strategies for growth and value creation. We advise and work with companies on their most critical issues and opportunities: strategy, marketing, organization, talent acquisition, performance management, and M&A support. With 3 out of 4 marketers across the globe prioritizing content marketing, producing unique content to attract and convert website visitors can be tough. From social media to blog posts to ebooks and webinars, buyers are accessing your content through a myriad of channels. The amount and frequency of content to create can be dizzying. Fortunately, by starting with a solid strategy you can assure your content flows freely and your marketing content stands out. 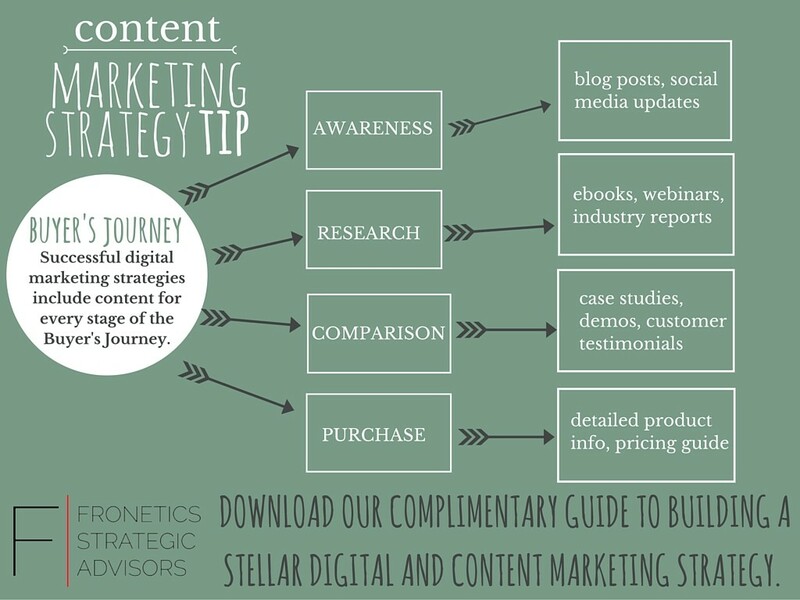 One key element of any successful content strategy is mapping your buyer’s journey. Considering the path of purchase of current customers can give you valuable insight into the stages that a lead goes through before becoming a customer. Typically, buyers follow a track that looks something like this: awareness, research, consideration, and purchase. Knowing your buyer’s journey can inform your decisions about what kinds of content will resonate with your prospects and which channels of distribution will be most successful connecting them to your content. Of course, just mapping out your Buyer’s Journey won’t lead to content marketing success. It’s certainly important, but it should be one component in your overall strategy. Start building a comprehensive content strategy that includes goal setting, developing buyer personas, setting keywords, and brainstorming content topics by using our free Content Strategy Template. 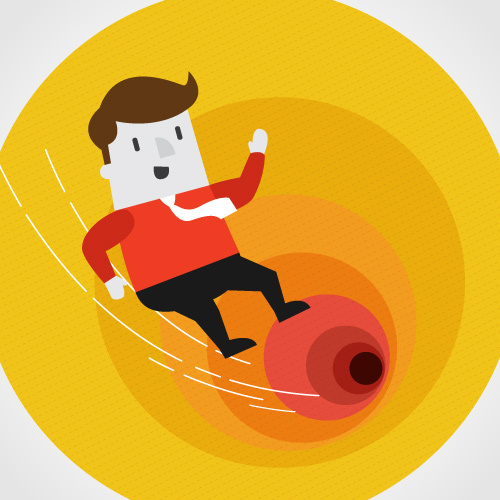 You’ll be well on your way to creating great content and attracting even better leads. If you watch enough romantic comedies, you’ll start to recognize a pattern. It goes something like this: Boy meets girl. Girl meets boy. Movie follows antics of girl + boy, winding its way through the (oftentimes hairy) narrative. Throughout the movie we see the main characters discover what’s attractive, appealing, or annoying about the other. Eventually, these main characters end up together at the end – well versed in one another’s attributes, nuances, and idiosyncrasies. If you think about it, the storyline of our main characters’ isn’t that different from the parallel storyline that could be drawn about lead nurturing activity in B2B marketing. When you first meet your lead, chances are they won’t be ready to purchase right away (a Marketo benchmark survey says that half aren’t). But if you spend time establishing a relationship and building trust, the moment your lead is ready to purchase, you’ll be miles ahead of your competition. Considering the multi-channel digital activity of buyers, building a multi-channel lead nurturing strategy is essential for companies that are looking to create an optimal end-user experience. Here are four tools that will help you deliver a series of targeted messages across multiple touch points and platforms to help move your leads through the buyer’s journey. Presuming that your B2B leads are derived online, email seems like a natural channel to use to connect with and nurture your leads. And it is. Create opportunities to educate your leads by sending them targeted emails that contain informational content. You’ll have to take it further than that though, or your emails will come across as spammy and annoying. Build trust with your leads by reminding them they’ve met you before – use personalization tokens (contact name, job title, etc.) within your emails. Similarly, don’t just blast the same email to your entire contact database; take the time to segment your leads based on where they stand in the buyer’s journey. A lead nurturing email you send to a lead that has only downloaded a top-level white paper should look vastly different than the email you send to a lead that has downloaded a case study, a product brochure, and a pricing guide. Above all though, make certain that the content you’re sending is valuable, relevant, and of excellent quality. Call intelligence company Invoca has strong feelings for the telephone – and for good reason. Their analysis of 32 million phone calls found that phone calls made after parties had first engaged online had an average conversion rate between 30% and 50%. Sure, a rejection by email is less painful, but when the conversion rates are that high, you can’t afford not to pick up the phone. There are some ways to make it easier, though. Start by promoting your phone number. It sounds simple, but for those of us who work largely in the digital world, it can be easy to forget. Display your phone number in your company’s website header and throughout your site’s landing pages and blogs posts. Ensure simplicity for mobile users by making your phone number clickable on your mobile site. It’s not enough these days to simply post and pray, particularly on social media networks. Social media lead nurturing includes monitoring, listening, and engaging. Give your leads some love. Look for opportunities to favorite, like, or retweet the content of your leads. Monitor LinkedIn, Twitter, and Facebook for mentions of your company, similar products, or industry and then respond with activated content using both social media and a longer form of correspondence, like email. Finally, don’t discount lead nurturing activities that use paid social media ads. These ads can be particularly successful when you are nurturing leads based on specific attributes such as geographic location or company size. Displaying personalized web content for visitors helps to keep leads moving forward in their buyer’s journey. Let’s say you’d gotten a great email response from a lead when you shared your product brochure earlier in the week. Displaying complementary web content, like a pricing guide, to your lead the next time he’s on your website assures alignment between your content and your lead’s proximity to purchasing. You can also use dynamic web content to target various verticals, organizations, or buyer personas. Multi-channel lead nurturing is really about using all the tools at your disposal to meaningfully connect with your leads in order to build trust and establish credibility as you guide them on their journey to becoming a customer. Building a winning strategy does require attention to detail as there are many moving parts, but at the end of the day, if your messaging is credible and consistent it becomes less about channel and more about content. And ultimately, high-converting lead nurturing campaigns are only as good as the content they’re built around. It seems to me that Halloween merchandise is on display in stores and online earlier and earlier every year. A spokesperson for the National Retail Federation (NRF) last month confirmed this when she pointed to a spike in consumer Halloween spending in recent years. Halloween, she says, has been on the upswing in recent years in terms of the number of people celebrating and what they’re spending. And retailers have certainly taken notice. In 2014 consumers spent an average of $77 on Halloween candy, costumes and decorations – the highest amount ever recorded. While an estimated four million adults will don the ever-classic witch costume on Halloween this year, it seems like they’ll be spending less to do so; the NRF is predicting the average family will spend $27.33 on costumes, down slightly from 2014. Total spending in 2015 though is still predicted to top $6.9 billion. 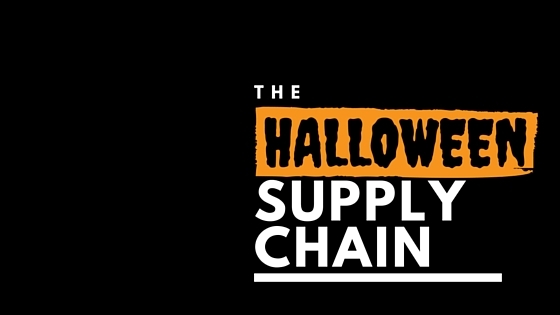 Check out our infographic below to see how the Halloween supply chain delivers the tricks and treats. 50% of sales go to the vendor that responds first. Is your sales team’s average response time faster than your competition? Imagine for a moment you’re entering an electronics retailer, ready to purchase a new television. You’ve been thinking about buying a new TV for a while, so you’ve done your homework. You know the difference between LCD and plasma. You’re certain that a 50 inch flat screen would look stellar hanging on the wall in your living room. Today’s the day. As you approach the salesman and begin to tell him the specifics of what you are looking to purchase, he looks at you and says, “Thanks for contacting me. I’ll be in touch within 24 to 48 hours.” It sounds silly, right? But that’s essentially what your company is telling prospects when it fails to respond quickly to online leads. So how is “quickly” defined? Harvard Business Review (HBR) set out to measure how long on average it took for companies to respond to a web-generated lead. Auditing more than 2,200 businesses, they found an average first response time of 42 hours for businesses that responded to a lead within 30 days. Surprisingly, 23% of companies never responded. 42 hours sure sounds like a long response time, but is it really? Turns out, it’s worse than you might think. Essentially, sales teams aren’t only missing opportunities to contact leads when they wait to respond, they’re also missing opportunities to qualify leads. So where does the organizational problem lie? It could be that your sales team is hyper-focused on their own sales leads, ignoring signs from online leads that they’re nearing closer to purchase. It’s also possible there’s inherit incongruence in the distribution of online leads to members of your sales team. Could you improve response time if leads were distributed differently? Also culpable could be the frequency with which your sales team checks for new leads. Is your CRM pushing sales lead notifications to your sales team only once per day? Pushing out immediate notifications could positively affect your lead response time. Whatever the reason you identify, it’s important to address and rectify these issues as soon as possible. With a white paper authored by Google and the Corporate Executive Board reporting that today’s B2B customers are nearly 60% through the sales process before engaging a sales rep, it is unsurprising that a reported 35% to 50% of sales go to the vendor that responds first. Is your sales team’s average response time faster than your competition?